Resveratrol is a beneficial compound found in the skin of red grapes, which is linked to longevity in humans. 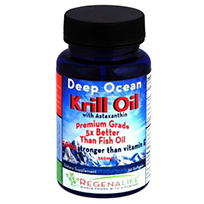 It protects against premature aging by preventing free radical oxidative damage. Human clinical studies have proven its benefits; Dr. Peter Howe at the University of South Australia, demonstrated for the first time that Resveratrol (ResVida™) is effective in improving flow mediated dilation (FMD) in humans. FMD is linked to the healthy functioning of the cardiovascular system. ResVida™ acutely and significantly increased the dilation of the brachial artery. The diameter of the artery was increased by 62% in the group who took just 30mg of ResVida™! The Study demonstrated that ResVida™ improves cardiovascular health and linked Resveratrol to the 'French Paradox'. Researchers at Harvard Medical School and the National Institute on Aging report that Resveratrol offsets the bad effects of a high-calorie diet in mice and significantly extends their lifespan. 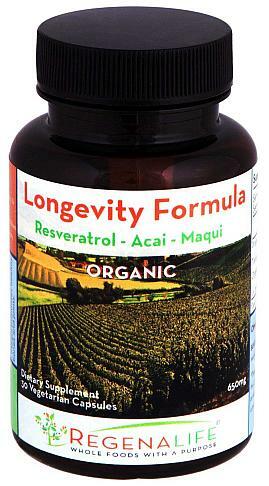 Resveratrol is receiving attention as a key strategy in weight loss. 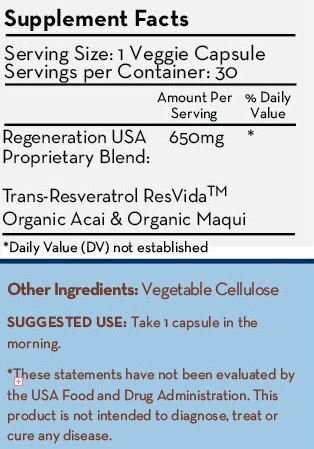 Don't be fooled by other Resveratrol products in the marketplace! 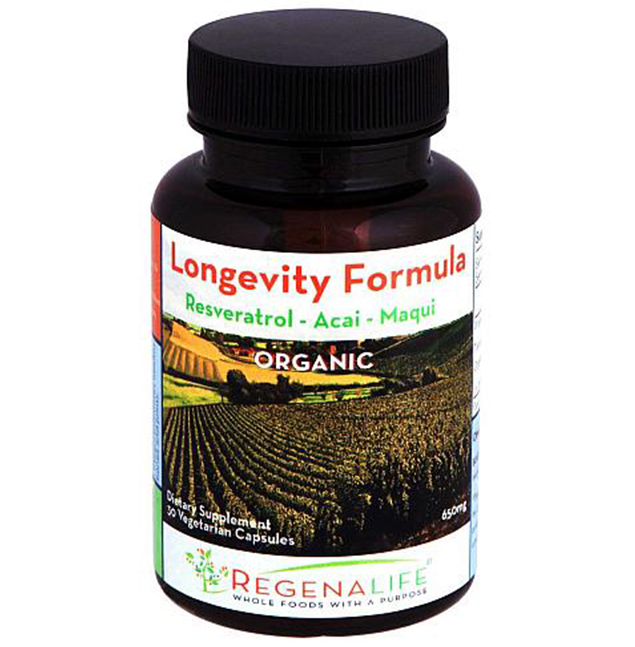 RegenaLife's Longevity Antioxidant Formula is an exciting solution for anyone seeking a long, youthful and healthful life! 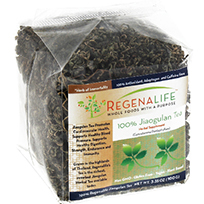 Maqui berry, another ingredient in RegenaLife's Longevity Antioxidant Formula, comes from the Patagonia region of South America. 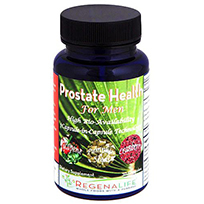 It contains potent antioxidants which can boost your metabolism, clear up your complexion, improve digestion, and strengthen your bones and joints. It's ORAC score is an incredible 27,600 per 100g, which makes this berry the most powerful antioxidant food known in the world today! Acai berry is a world renowned ingredient for regenerating the body and neutralizing free radicals to slow premature aging.